Mice Workers 1.4.7 let us create workers to garner for us quickly and easily. To do this, we just create the basic box mod, placing wood crafting table, leaving the center square empty. Once we have the box ready, just put it on the floor, choose a tool and take in the hand, make a right click on the box. Depending on the tool that we’ve choosen the worker will have two different functions depending on the quality of the tool, it will go faster or slower in resource gathering. How to install Mice Workers Mod for Minecraft 1.4.7? 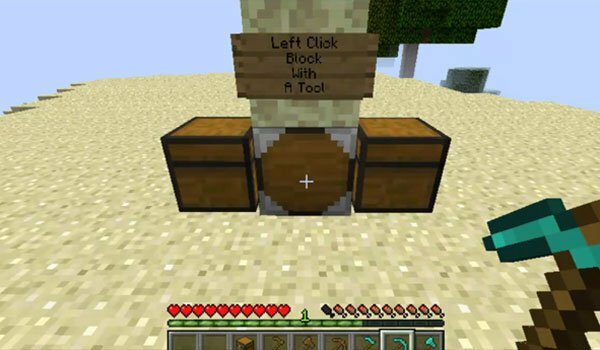 Paste Modloader files within “minecraft.jar”. Now you will have your own workers in Minecraft!